We meet every Sunday morning at 10:00 am(9:00 am in the Summer), come rain or shine, at the entrance of Colicci Cafe by Roehampton Gate in Richmond Park. Club Run rides are prioritised for members of Richmond Park Rouleurs Cycling Club. Any non-member interested in riding and joining the club can sign up for our twice-monthly new members rides in Richmond park or by contacting us. 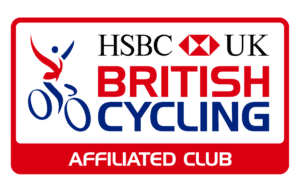 This is a way to experience Richmond Park Rouleurs Cycling Club, meet members and be taught the basics of safe group riding. Our club runs vary from week to week. Usually by a Friday, a post will be made on Meetup Event page in which members can offer to lead a club run. By Saturday evening, we normally have about 4-5 rides organised. Shortly after 10am on Sunday, Chairman Matt Chidgey or a nominated known substitute will call out each of the rides in turn and the rides will leave shortly after. Most rides will stop for coffee and cake about halfway through the ride but some will ride non-stop, all will be advertised before they leave. Richmond Park Rouleurs cycling club runs can be anything from 40 miles and back within a couple of hours, to upwards of 100 miles riding all day! We usually ride out towards the North Downs on the Surrey Lanes at a average pace from 13-18 mph depending on the group for 3-4 hours and we do our best not to leave anyone behind. Sunday club runs are the central activity of a cycling club. They take place year round and many members have joined after enjoying the Sunday morning rides. We get a lot of interest in our club runs and we take a group of new riders out twice a month, this isn't as straightforward as it may seem. Club members have to give some thought to the route, to make sure it's appropriate given the weather, traffic, and most importantly, the people taking part. Because of this, we've have a list of ground rules. Most are common sense but they're worth setting out so newcomers can get a better idea of what the club expects when it's members ride. For more information please see our Club Run Rules. 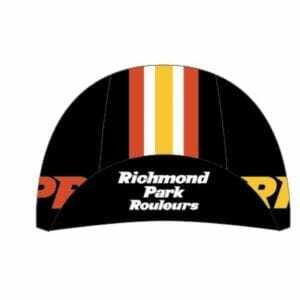 The ride is for members of the Richmond Park Rouleurs CC. If you are not a member and would like to ride and thinking about membership, come along to one of our twice-monthly "newbie rides". 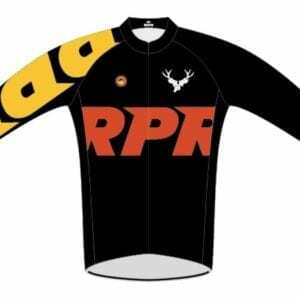 Wear RPR Club Kit - Members should wear the club kit if they can. 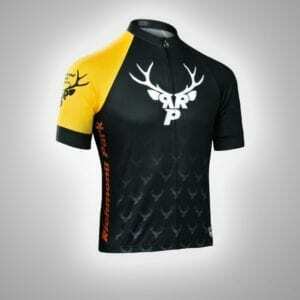 The RPR clothing is pro-team quality and stylish; it's a nice gesture.